An explosive drone went off in Caracas when President Nicolas Maduro was addressing a live televised speech, said the Venezuelan officials. Venezuela Communications Minister Jorge Rodriguez termed the incident as an attempt on Maduro's life, reported the Radio New Zealand. 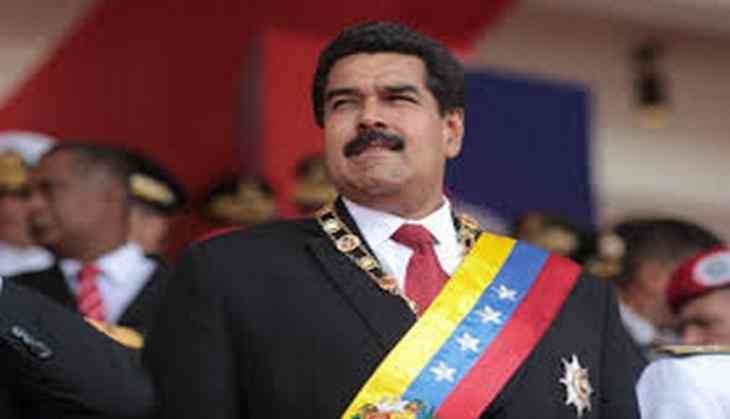 Maduro was unharmed, but seven soldiers sustained injuries in the incident. The Venezuelan President was speaking at the celebration of the National Guard's 81st anniversary when he was reportedly attacked. Following the incident, the soldiers present in the event broke ranks and scattered, reported the Stuff news.